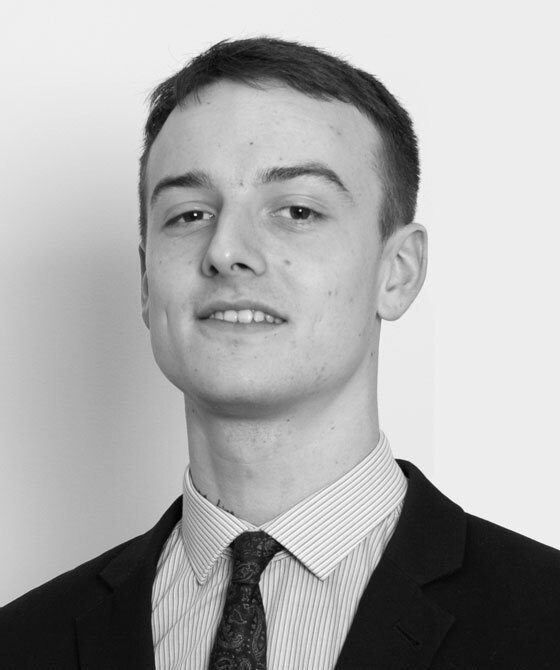 Spencer began working for 3PB in it’s Bournemouth centre in 2013. He has since moved to our Bristol centre where he is responsible with managing the family diary and FAS legal aid billing. He studied Literature, Politics and History at A Level and has a keen interest in the life and times of Karl Marx. Before joining chambers, Spencer worked in children’s entertainment and agriculture.